The paper presents the results of the authors concerning the experimental human walking and numerical simulation of human rehabilitation on a treadmill. Using Biometrics data acquisition system based on electrogoniometers, experimental measurements for ankle, knee and hip joints of right and left legs during walking on plane and inclined treadmill are performed. The human legs motion assistance for rehabilitation is proposed with an attached exoskeleton. The numerical simulation of a virtual mannequin walking with the attached exoskeleton on a plane and inclined treadmill is performed, using ADAMS virtual environment. 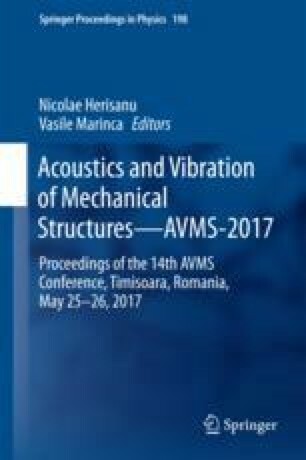 A comparison between human experimental measurements and numerical simulations of a virtual mannequin with exoskeleton is presented.